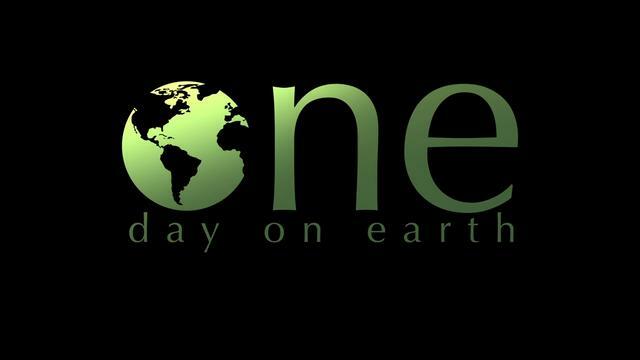 Join ''One Day on Earth'' movie project and contribute as global citizen! I have great news for you all. The organizers of the amazing movie project called One Day on Earth are looking for contributors from all countries worldwide and would like to get inputs and contributions from your side as well. I had a Skype call with them last week and was selected as Contributor from Cameroon. I also told them about the Rio+20 Global Youth Music Contest and the force and energy plus passion and hard work we had all together. They were impressed and now they want us all to be actively involved with the project and therefore want all Regional and National Coordinators to join, if interested. Some of you might have already heard about this great initiative In simple words, One Day on Earth is a project that aims to make a movie showing many heart power things happening one single day (10/10/10; 11/11/11 and this time 12/12/12) all around the world, with all countries contributing ! People who join are asked to film things in their countries and send them to the organizers who will use the videos to produce a great movie that will be share and screen worldwide. This year One Day on Earth happens on the 12th December 2012 (12/12/12) and the theme is "What do you have? What do you need?". Videos have to be made on the 12th December 2012 before midnight GMT and the deadline to send the videos through One Day on Earth website www.onedayonearth.org is 15th January, 2013. In case you would like to join the project, please let me know and I will introduce you to Johanna Sarriot who is Regional Producer and is also responsible for mobilizing contributors worldwide. She is great and will be happy to have you on board. Some of the missing countries are for example Central African Republic, Salvador, Gabon, Guinea Bissau, Sao Tome and Principe, Equitorial Guinea, etc. There is a possibility to have more than one contributor from every country. So please let me know if you want to join. You can learn more about the project at http://www.onedayonearth.org and also join the Facebook page at www.facebook.com/onedayonearth. Looking forward to welcoming you on board !